The City of Naples is the perfect place to vacation, in fact it's designed to cater to vacationers with endless options that will keep you entertained, and well fed! Experience eclectic shopping, dining and entertainment with performances from around the globe ot a luxury first run movie theater. At the Naples Bay and Waterfront, take pleasure in unlimited extreme water sports, fishing and cruising or just lounging near the water and burying your toes in the sand. Exploring Naples results in a vacation that's everything you want it to be, making lasting memories at every turn. 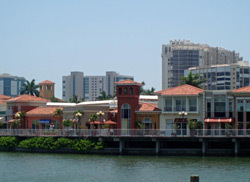 On Third Street in historic Old Naples you will be engaged in elegance, excellent shopping, fine dining, and charm all being right along the Gulf of Mexico. Fifth Avenue is lined with a plethora of businesses from fashion boutiques to gourmet restaurants spread among freshly landscaped promenades. Experience historic, old Florida charm in this home to over 30 unique boutiques, a waterfront history showroom, two waterfront restaurants, and boat adventures for all ages. 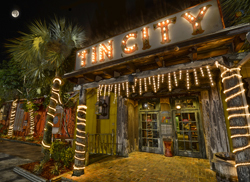 Look for events and happenings at our website to start planning your experience at Tin City. The polished, casual setting of this restaurant will help you relax and celebrate your evening while enjoying a glass of wine and friends. 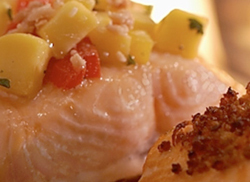 Savor the taste of Chilean Sea Bass, Gulf Grouper, or Jumbo Sea Scallops all prepared over a wood-burning grill. Celebrate the occasion of dinner with Bonefish. Come see one of the many productions provided by the talents of Naples Players. 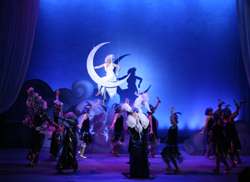 Tickets and show schedules are available online. Mercato in Naples Florida combines the best of city chic shopping, dining and entertainment in one choice location that is literally just minutes to the pristine beaches of the Gulf of Mexico. 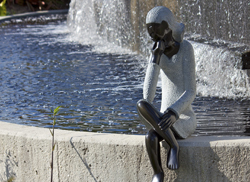 Naples Botanical Gardens creates a blissful and delightful escape. With restored natural habitats, educational displays, special events, traveling exhibitions, and performances, the tropical gardens create a world class paradise. 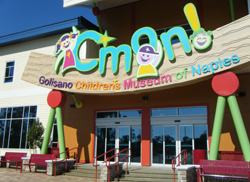 The Golisano Children's Museium of Naples celebrates the natural curiosity of children with a 30,000 square foot educational dynamic facility that encourages exploration and discovery. This safe and wonderful place inspires children and families to have fun while learning together. 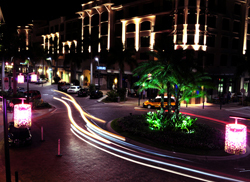 Engage in a day filled with superb shopping on Venetian Bay and choose styles from casual to elegant. You will find children's apparel, jewels, outstanding art galleries, and gifts for the home all in this enchanting shopping mall. 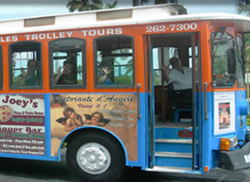 Jump on the Naples Trolley Tour and be fascinated by the natural beauty, history, and charm surrounding you. See over 100 points of interest on this fully-narrated tour. De-board at any of the convenient shops to shop, dine, or site-see, then reboard at your leisure. The Trolley runs 7 days a week from 9:30am until 5:30pm. Wander past exhibits and explore fun and entertainment through presentations and activities incorporating recreation and knowledge of conservation. 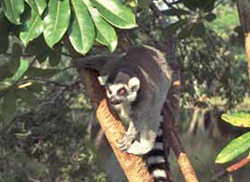 Understand wildlife through an Expedition and Alligator Feeding or simply relax in a tranquil setting over the water by watching monkeys and apes in their natural habitat. Error...!, message sending faild , try after sometime. Marco Escapes and its signature logo are registered trademarks of Marco Escapes, Inc.. All images, content, and design © 2019 Marco Escapes, Inc.
Error: Unfortunately, this unit is not available for your selected period. Please try another unit.